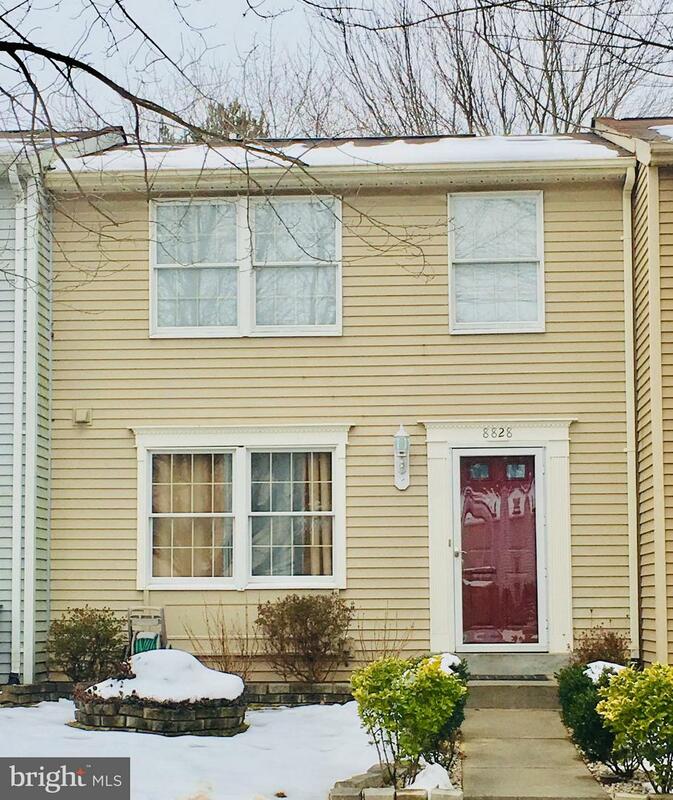 Beautiful updated home in desirable neighborhood in Gaithersburg. 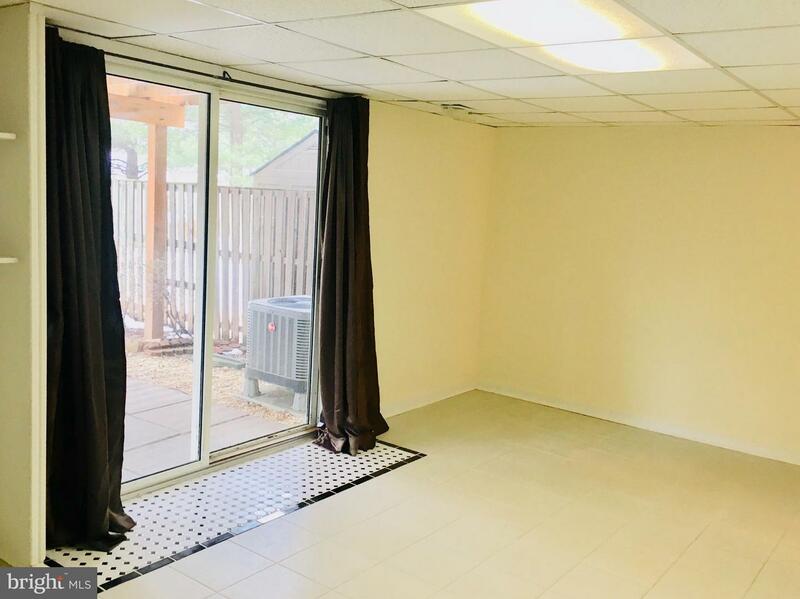 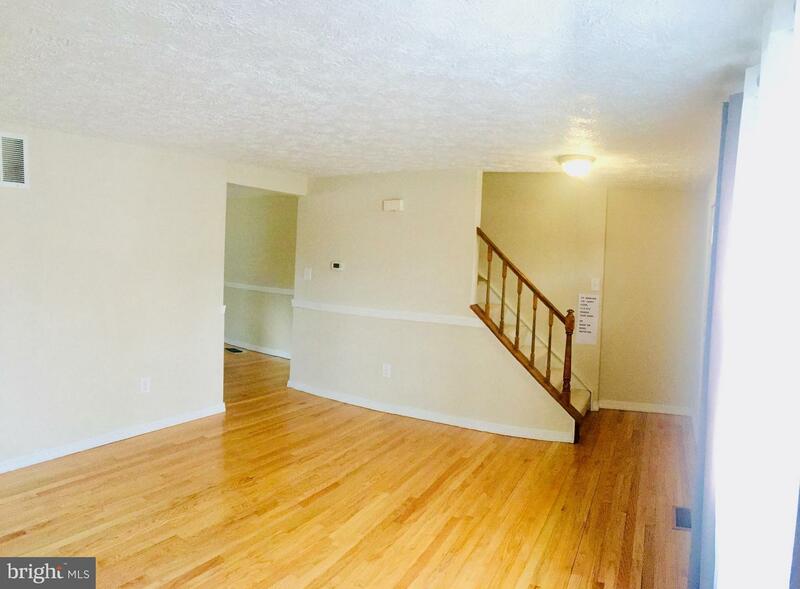 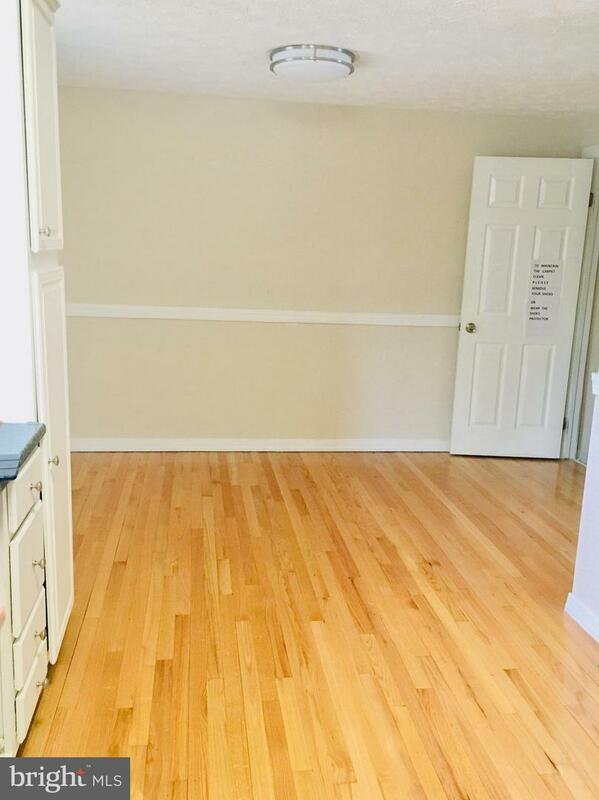 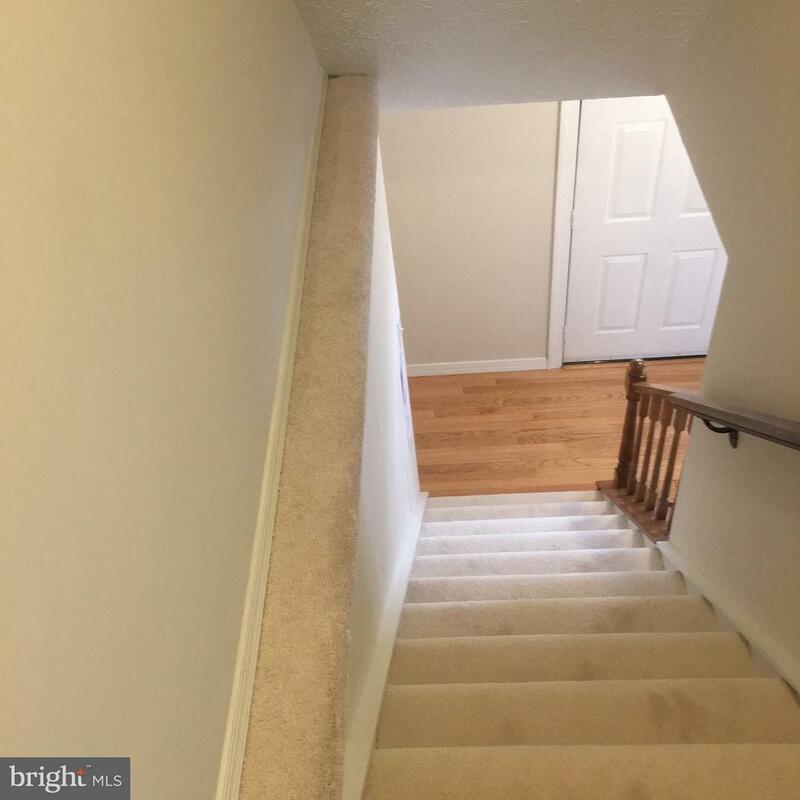 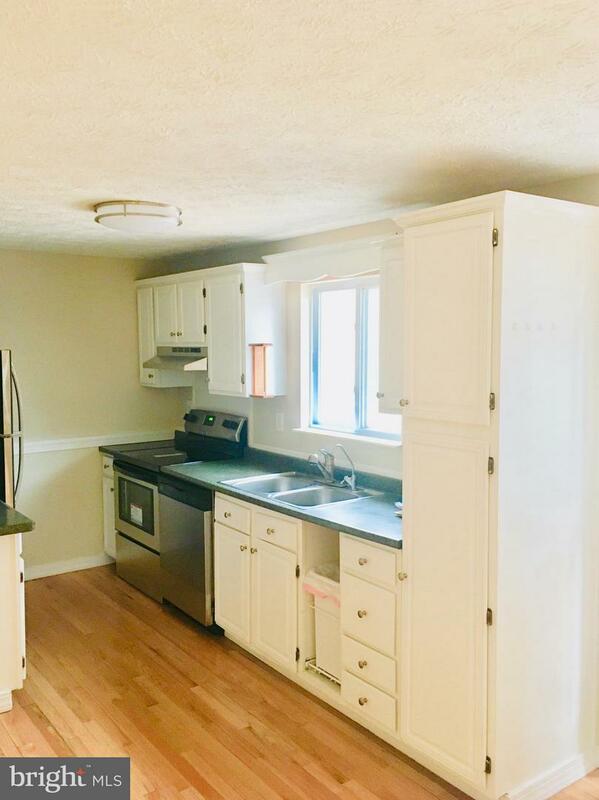 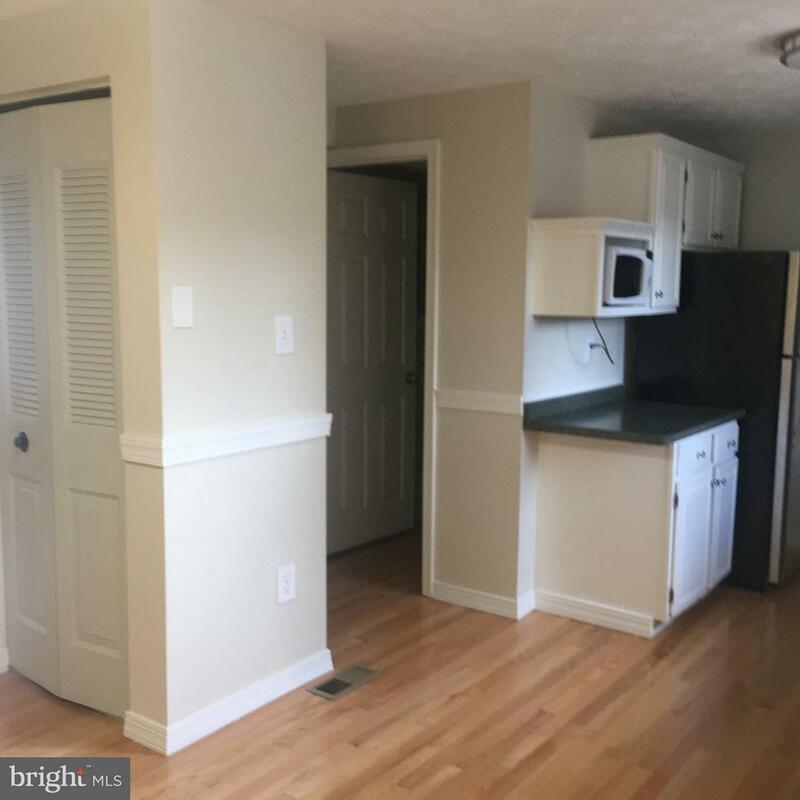 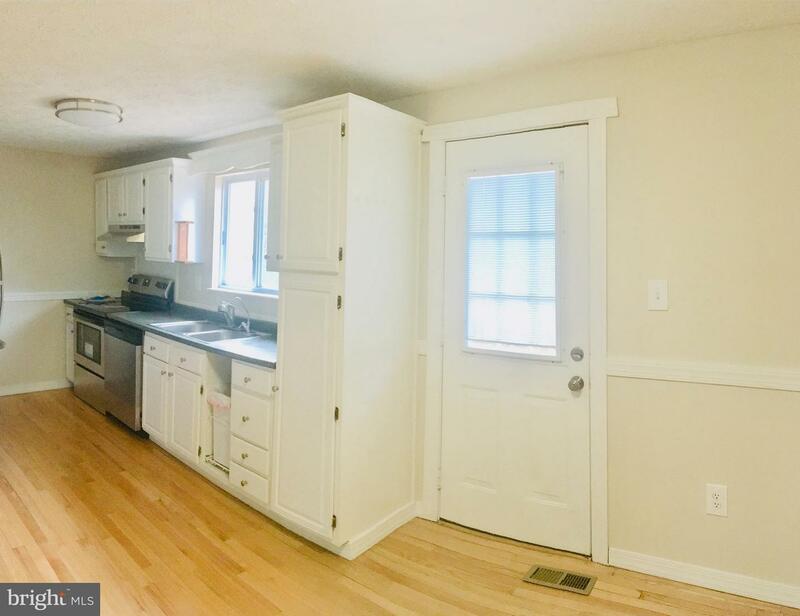 NEW carpet, recently painted, NEW stainless steal kitchen appliances, HUGE DECK off kitchen and dinning room area over viewing common areas, open floor with lots of natural light. 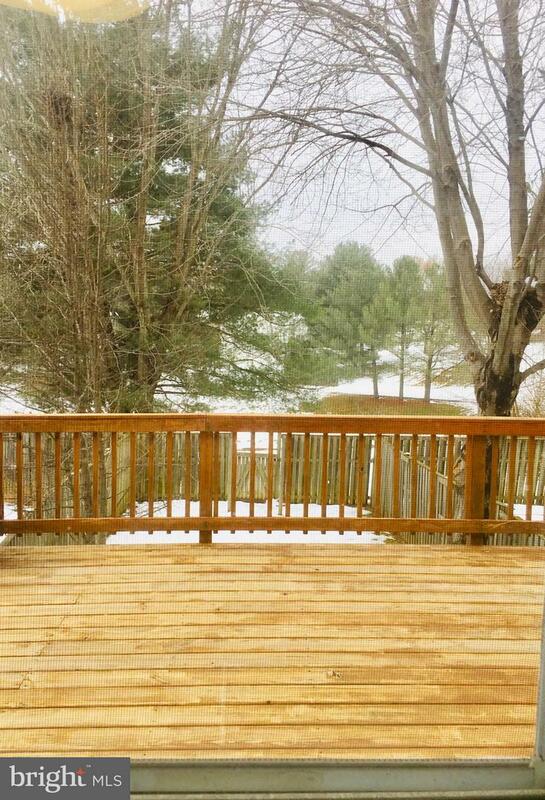 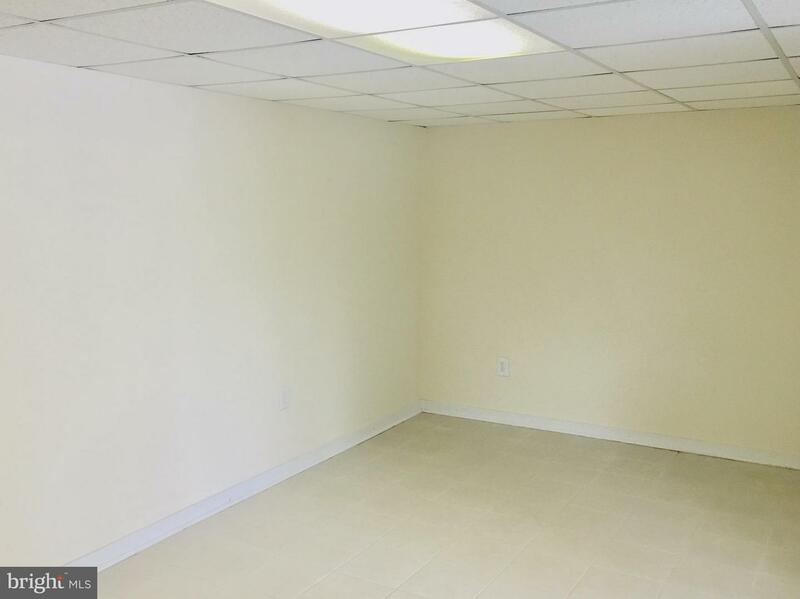 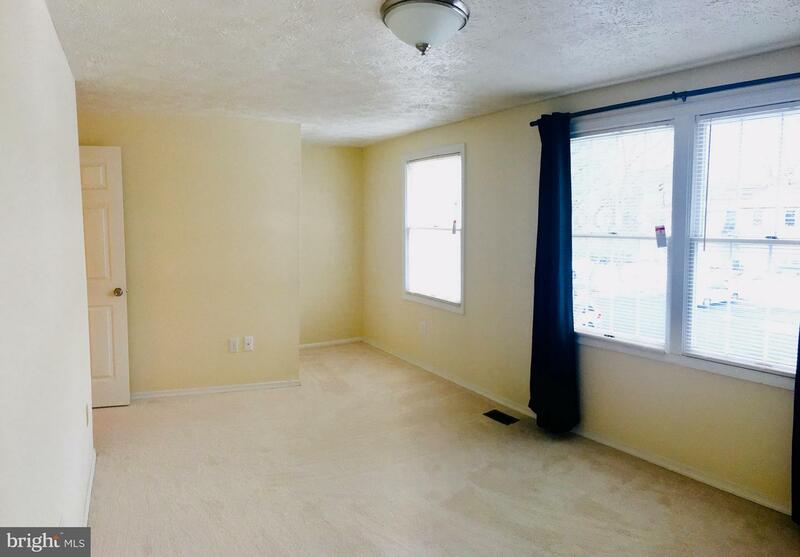 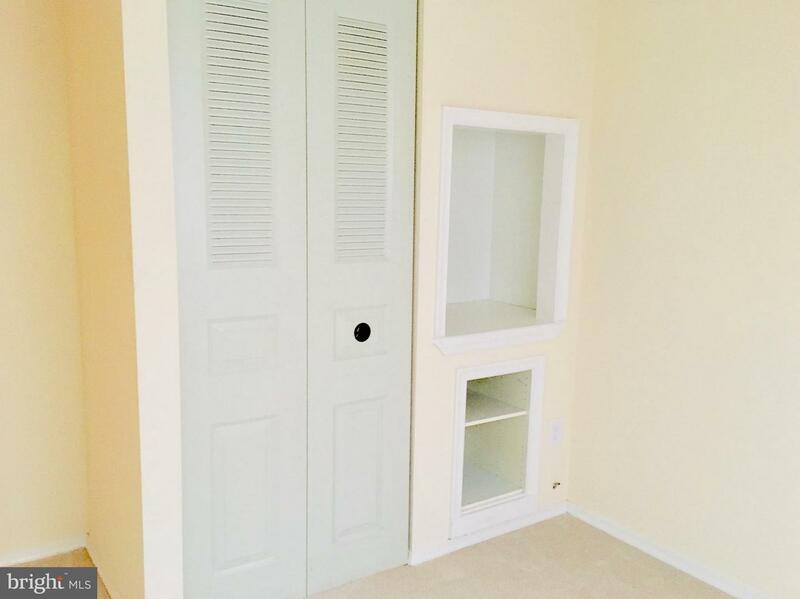 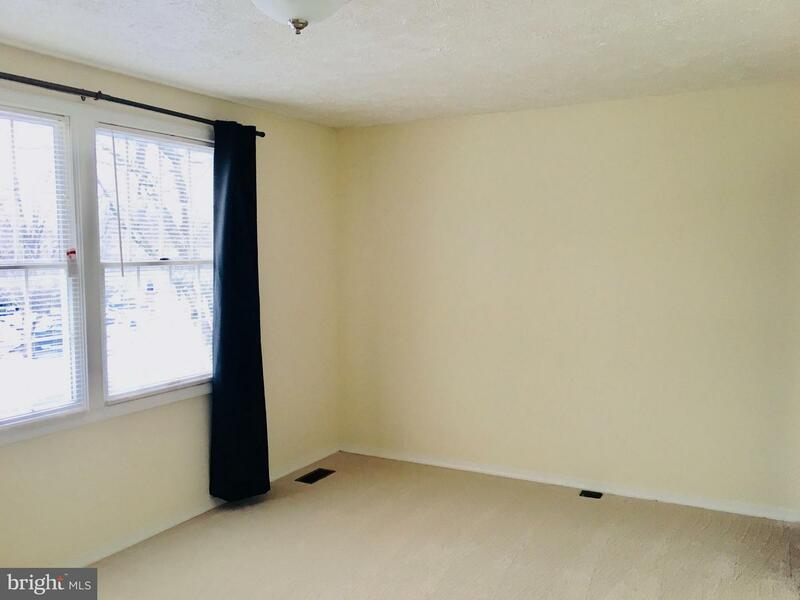 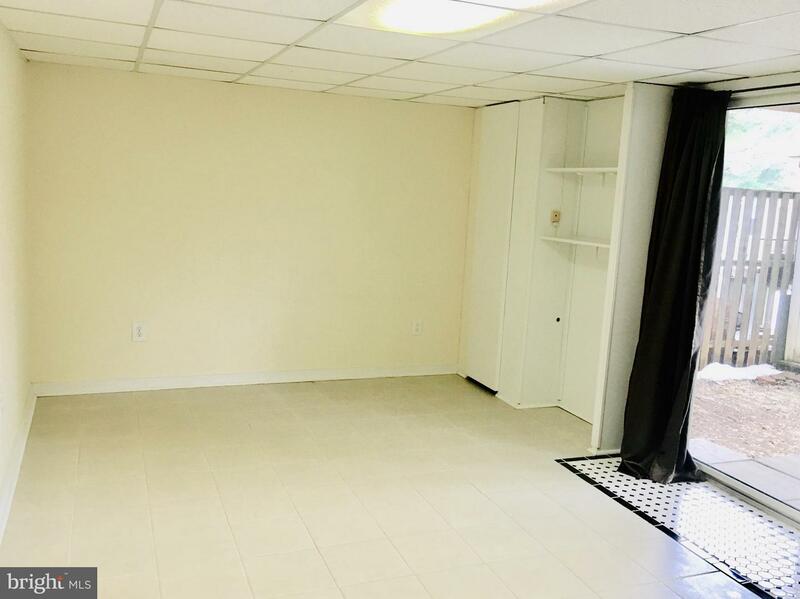 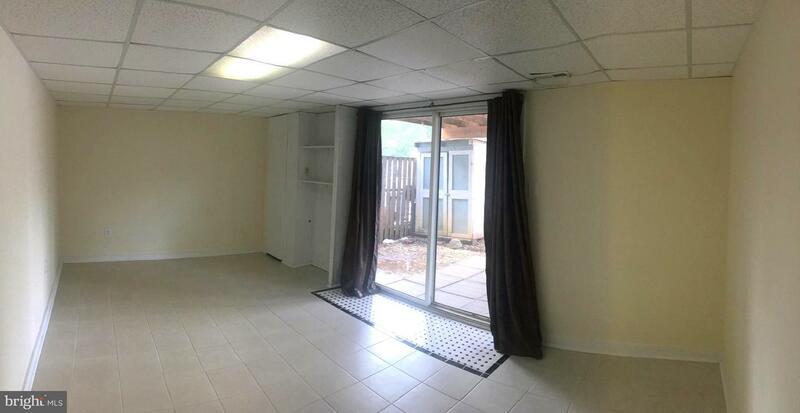 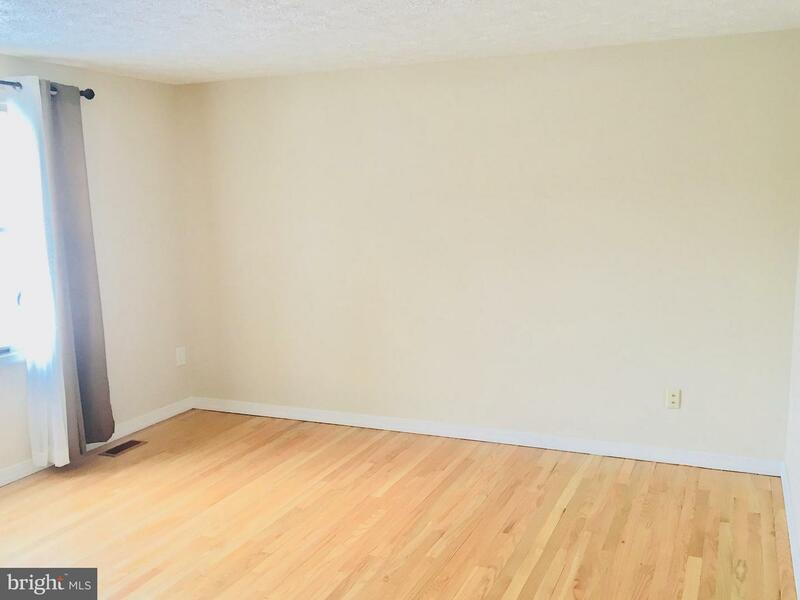 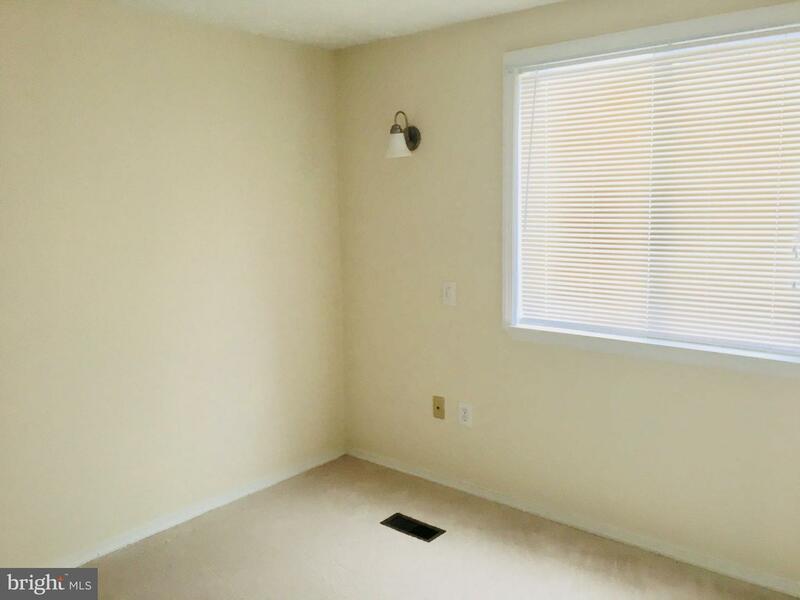 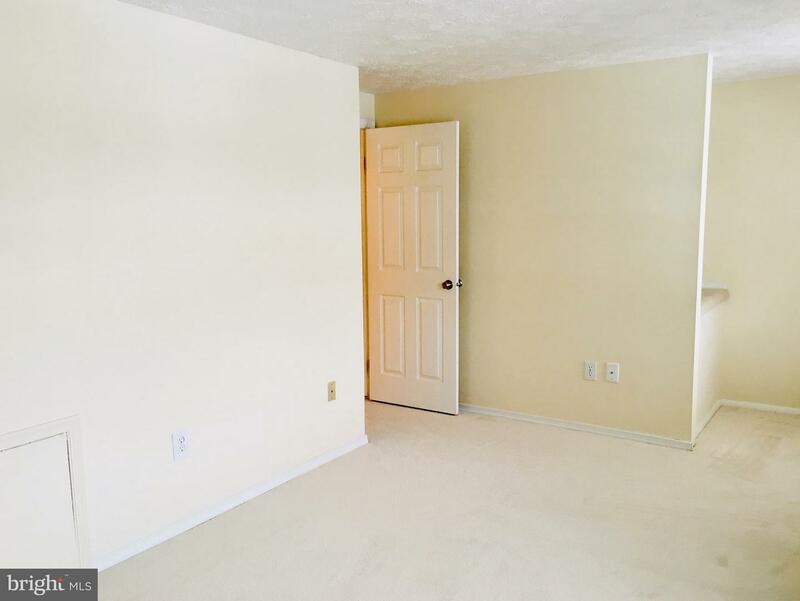 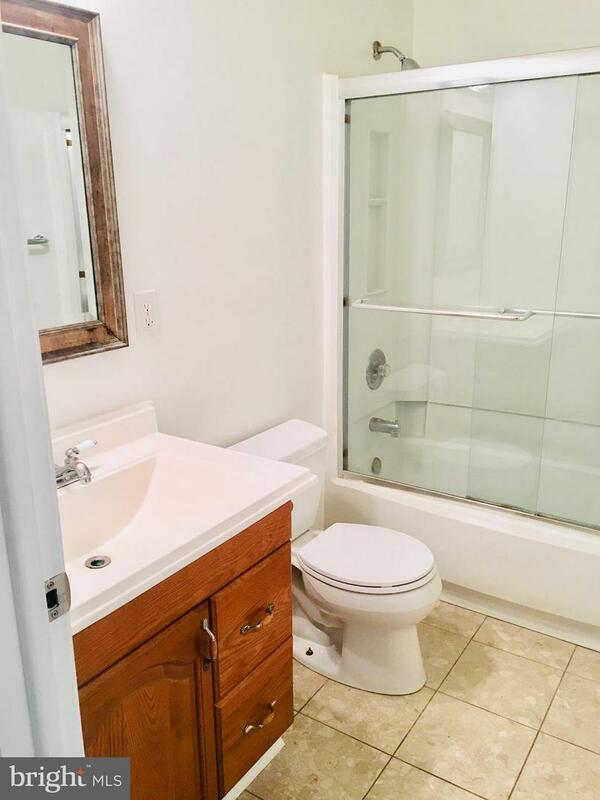 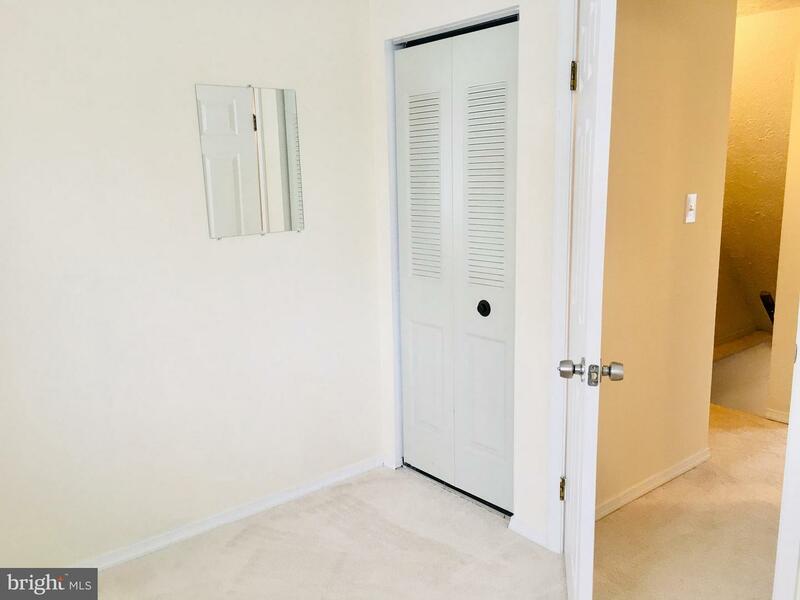 Large Master Bedroom with walk-in closet, fully fenced back yard with patio and shed. 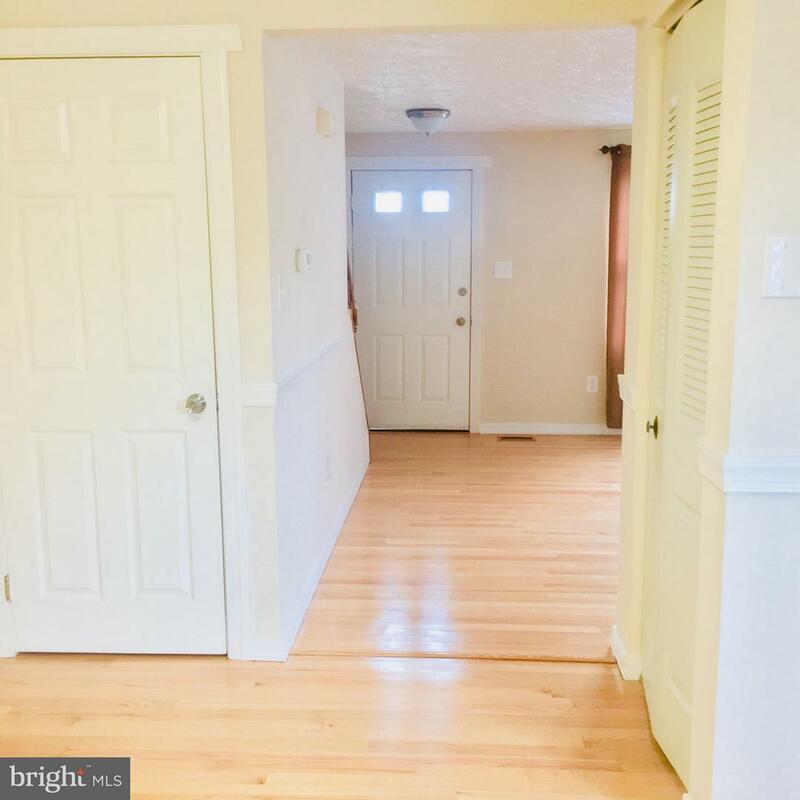 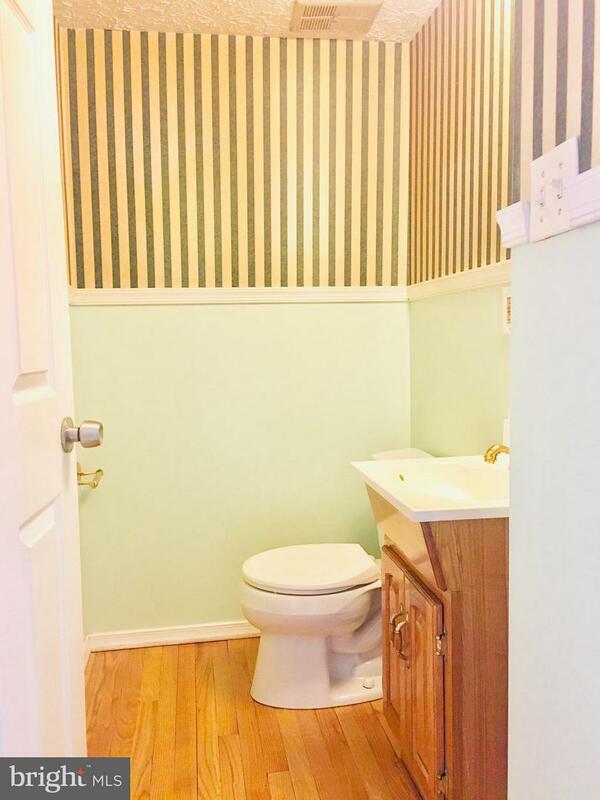 WALK OUT LEVEL basement with full bathroom, that could be turned into a fourth bedroom PLUS a bonus room that could work as an office. 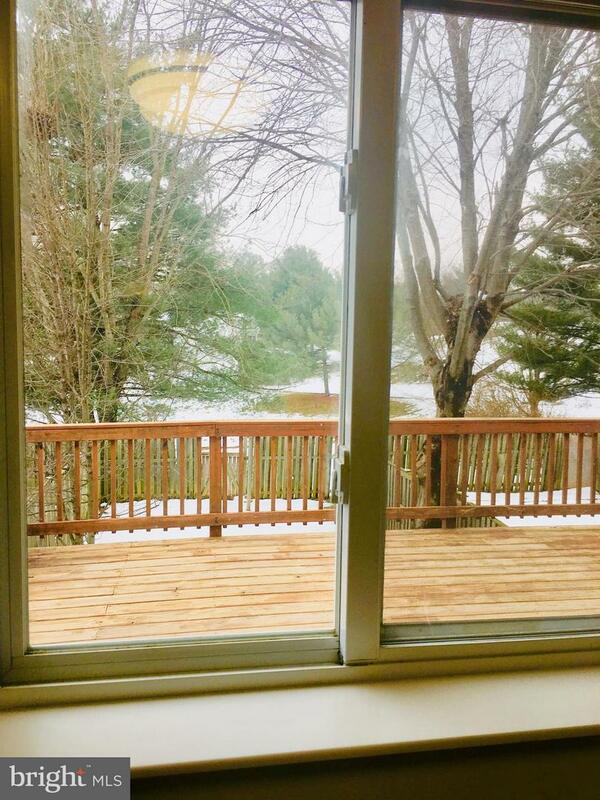 The community has ample parking, jog/walk trails and a lake. 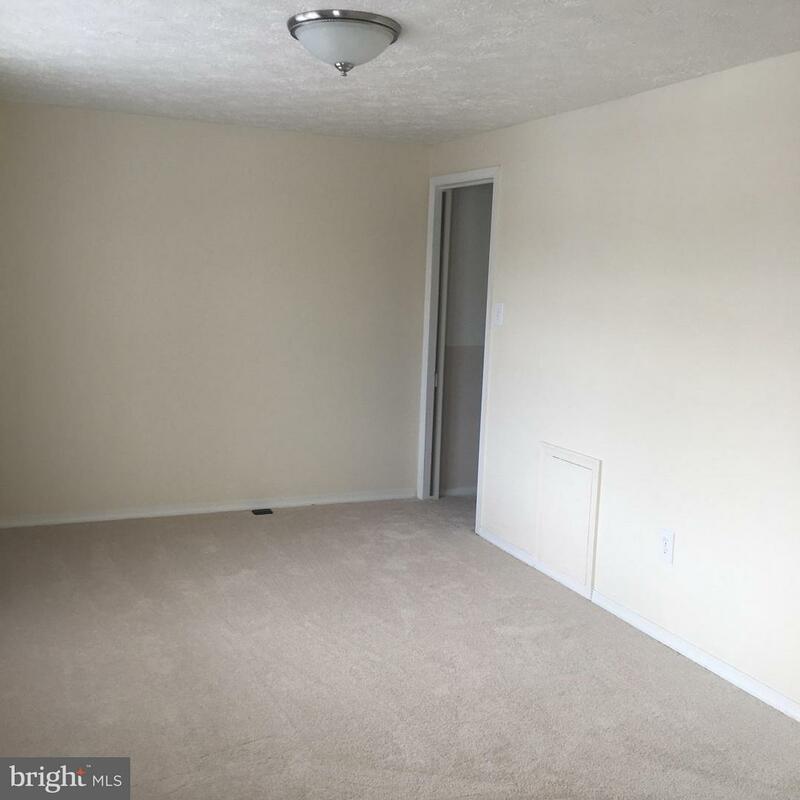 All these and much more ready for you to move in!